Plainview Animal Clinic offers climate-controlled boarding for your pet. For dogs, we have small, medium, and large kennels, and runs for larger or multiple dogs. All dogs are fed and exercised twice daily while staying with us. We offer separate boarding for cats in a spacious cat condo. 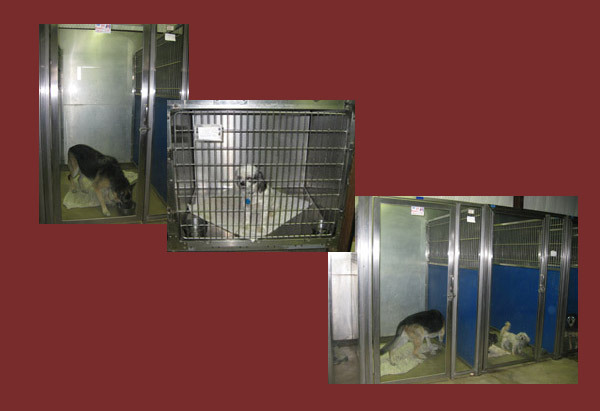 This room is isolated from our dog boarding areas, and has extra insulation to minimize sound and stress. All animals must be current on their vaccinations including Rabies. Any vaccinations needed, as well as any procedures requested to be performed, will be completed during their stay. If any animal is infested with parasites, they will be treated to maintain the cleanliness of our facility and minimize exposure to other pets staying with us. Pets may be dropped off as early as 8:00am during the week and picked up any time before 5:30 pm. If an animal is not picked up before noon on Saturday, the next available time will be Monday morning. RESERVATIONS ARE STRONGLY ENCOURAGED due to limited space. 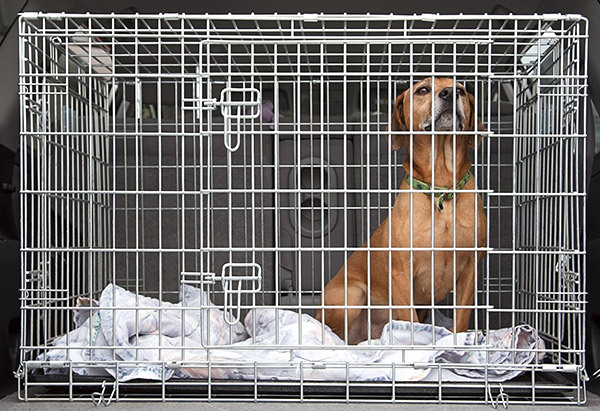 Daily boarding rates are based on the size of the kennel your pet will be staying in while with us, and the number of pets occupying the kennel. Please call our office for rates and reservations: 806-296-7022.